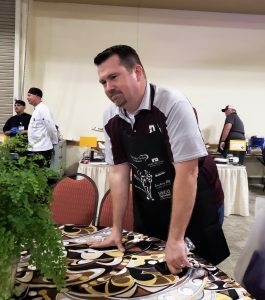 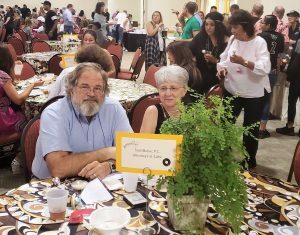 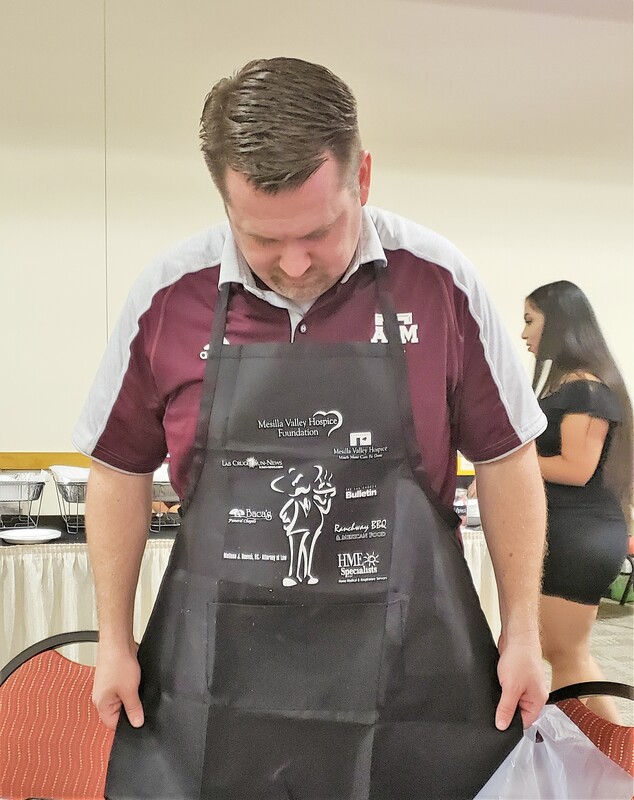 ScottHulse shareholder, Josh Dwyer, participated in the 11th Annual Mesilla Valley Hospice “Men Who Cook” fundraiser in Las Cruces last month. The “Men Who Cook” fundraiser is the largest single fundraiser for Mesilla Valley Hospice each year, with over 500 attendees. 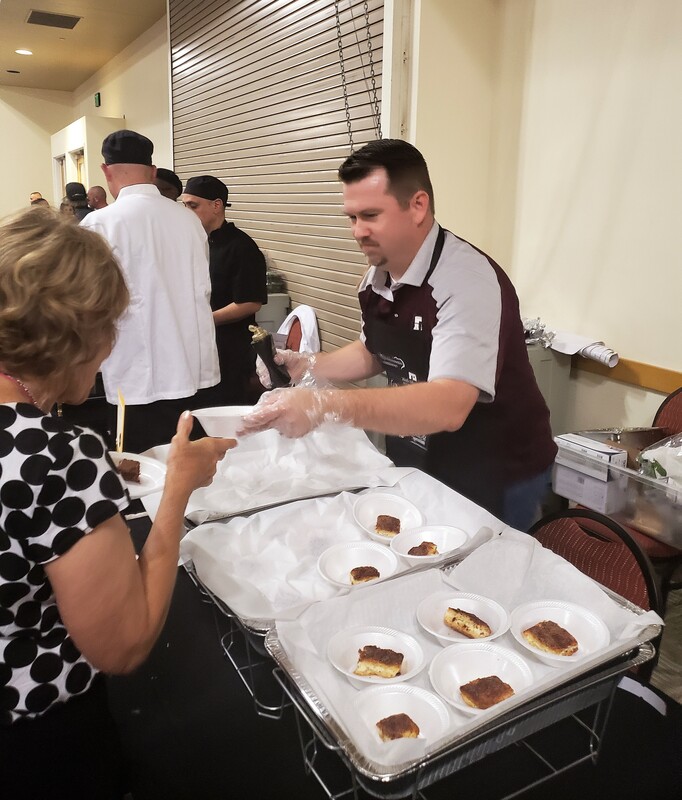 Josh and thirty-nine other male chefs whipped up some delicious culinary dishes, from appetizers to desserts, to share with attendees from throughout the community, and had fun while doing it! 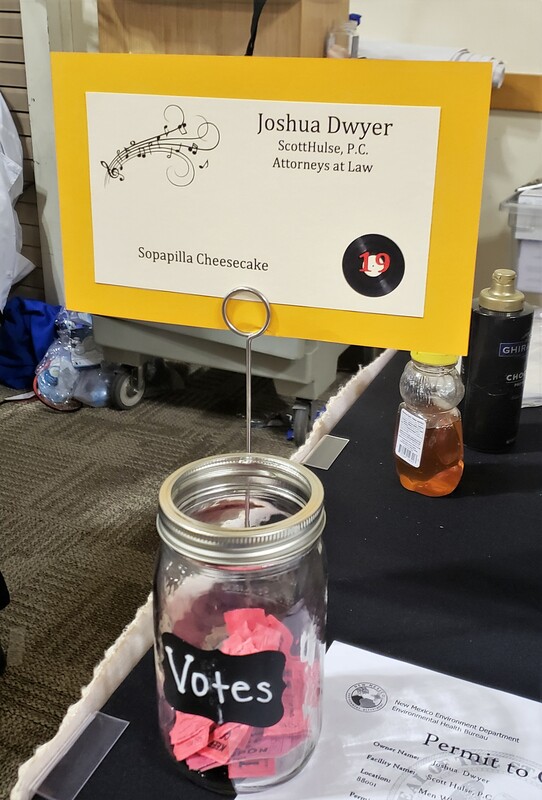 Josh made a melt-in-your-mouth sopapilla cheesecake! ScottHulse was proud to participate in this event, which furthered the mission of Mesilla Valley Hospice, in Las Cruces: to continue the legacy of comfort and compassionate care for our community by extending hope to patients, families, and loved ones each-and-every-day. 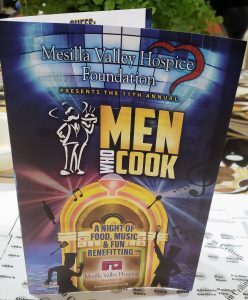 Mesilla Valley Hospice is located in Las Cruces and can provide service in the home, in assisted living facilities and nursing homes, and at their hospice house, La Posada. That’s Josh Dwyer. That’s ScottHulse. That’s the Value of Commitment.